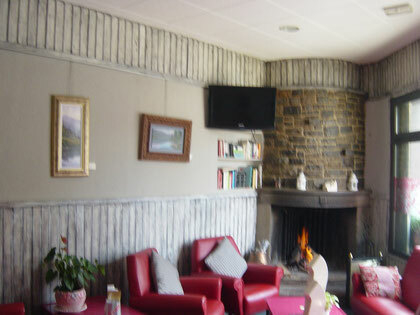 Dating from 1914 and set on the main street of Anglès, the family-run Hostal Can Massot offers a restaurant, free Wi-Fi and free parking nearby. There is a bus stop and bicycle lane nearby and Girona Airport is 15 km awaya 13Km. de Girona, Olot a unos 40Km., entre otros puntos de interes.